The top U.S. military officer said Thursday that Julian Assange, founder of WikiLeaks, was risking lives to make a political point by publishing thousands of military reports from Afghanistan. "Mr. Assange can say whatever he likes about the greater good he thinks he and his source are doing, but the truth is they might already have on their hands the blood of some young soldier or that of an Afghan family," Adm. Mike Mullen, chairman of the U.S. Joint Chiefs of Staff, said at a news conference at the Pentagon. In equally stern comments and at the same session, Secretary of Defense Robert Gates said the massive leak will have significant impact on troops and allies, giving away techniques and procedures. "The battlefield consequences of the release of these documents are potentially severe and dangerous for our troops, our allies and Afghan partners, and may well damage our relationships and reputation in that key part of the world," Gates said. "Intelligence sources and methods, as well as military tactics, techniques and procedures will become known to our adversaries." 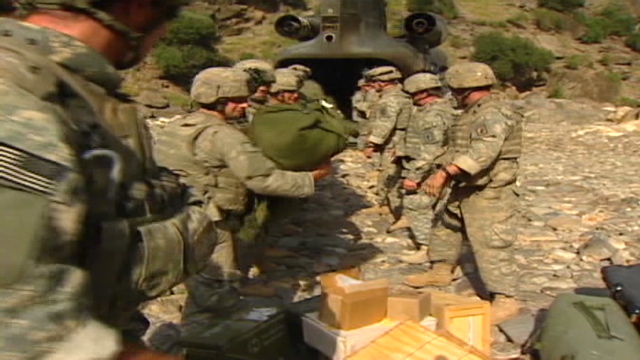 WASHINGTON (CNN) — U.S. forces stationed at or in the vicinity of Forward Operating Base Bermel, located near the border with Pakistan, were subject to repeated attacks from Turkish militants in 2007. Detailed reports on these attacks emerged among the tens of thousands of documents on the war in Afghanistan published by WikiLeaks earlier this week. 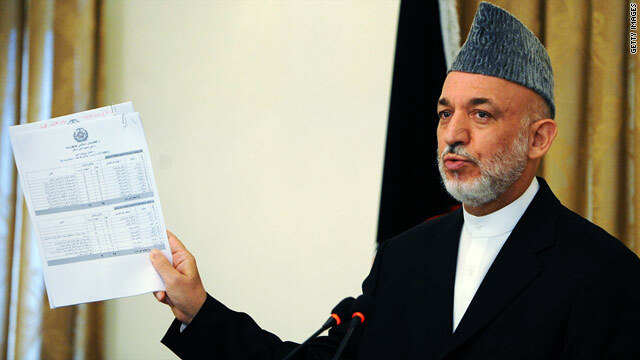 Afghanistan's president said he is incensed that leaked secret U.S. military documents include the names of Afghan informants. Leaks pose security concern for Afghans working with U.S.
U.S. military officials are assessing what damage could be done to intelligence contacts in Afghanistan after a number of names of local Afghans working with the U.S. military appeared on documents leaked by the WikiLeaks website, according to a U.S. military official. Among the 90,000 secret U.S. military documents posted on the internet this week by WikiLeaks are more than a dozen reports of possible attacks on Afghanistan coalition aircraft using heat-seeking shoulder-fired missiles. [Update: July 28, 9:38 a.m. ET] The Pentagon is focusing on jailed Army Pfc. Bradley Manning as the main suspect in the leak of tens of thousands of secret U.S. military documents related to the war in Afghanistan, a senior Pentagon official told CNN. Manning, 22, is believed to have accessed a worldwide military classified Internet and e-mail system to download tens of thousands of documents, according to the official, who would not be identified because of the ongoing criminal investigation of Manning. Manning was charged in June with eight violations of the U.S. Criminal Code for allegedly illegally transferring classified data, reportedly including an earlier video that wound up on WikiLeaks.org, the website that released the Afghanistan reports Sunday.